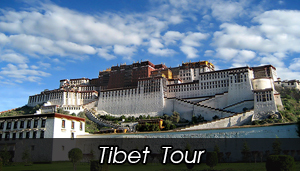 Siklish Danda Trekking 14 Day.Siklish Danda Trekking 14 Day. 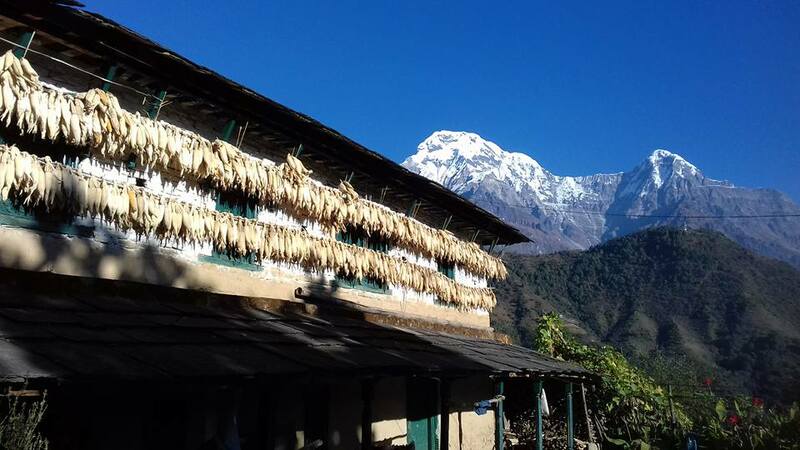 Siklish Danda trekking rough and wild, this trek also cuts through less traveled country south of Annapurna II & Lamjung Himal massif. The Siklish trek an alternative to other short treks in this region, also probes an un-crowded corner of the Annapurna Conservation Area under the shadows of the LamjungHimal and the Annapurna II and Iv.Good mountain views and rough terrain, the local people are unaccustomed to trekkers. 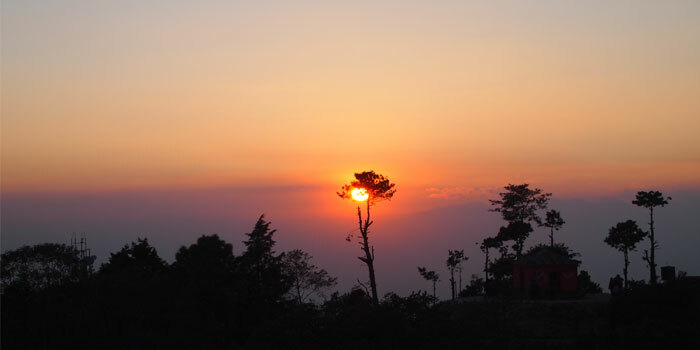 This trek is a spectacular short trek and traverses a variety of terrain from low land villages and rice terraces up to 3,000 meter where there is the biggest Gurung (Gurkhas) village as well as a national flower forest of rhododendron in the springs. 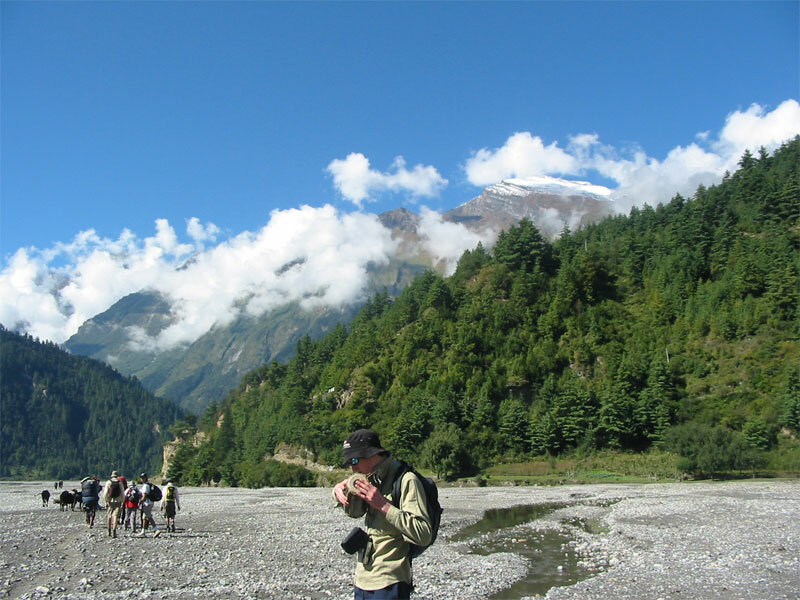 This fabulous camping trek takes you about a week, starting at Modi River and heading south to Begnas Lake, subsequently following the river’s west bank up to well-preserved Siklish (1980m. ), most probably Nepal’s biggest Gurung village. 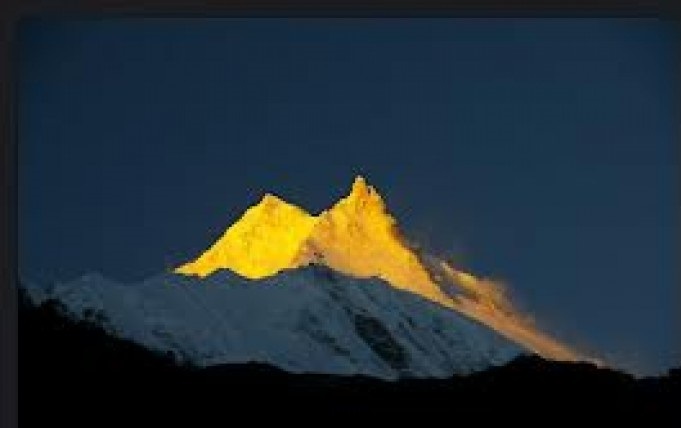 September to May is the best seasons for attempting Siklish Danda Trekking and also December, Jan & Feb are consider as a good Trekking months as its very lowland and peaceful greenery. The weather is sunny and warm, although the nights are cooler and temperatures can fall to 10 Degrees C* also. Weather can change rapidly and be unpredictable. 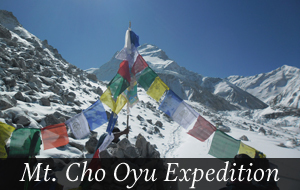 Summer (June, July & August) is a bit hot temperature and trekking can be done without any problem. Accommodation > tent (camping) trek. Approximately 5 to 7 hrs. Each Day. Day 12. 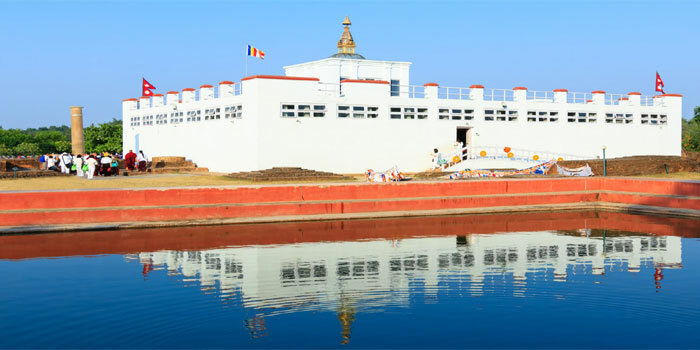 City tour in Pokhara. 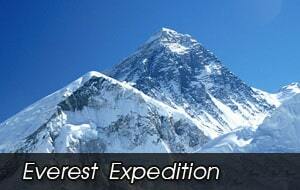 • Tips for the trekking Crews These symptoms are to be taken very seriously. In case of appearance of any of the above symptoms, immediately contact your travel guide.